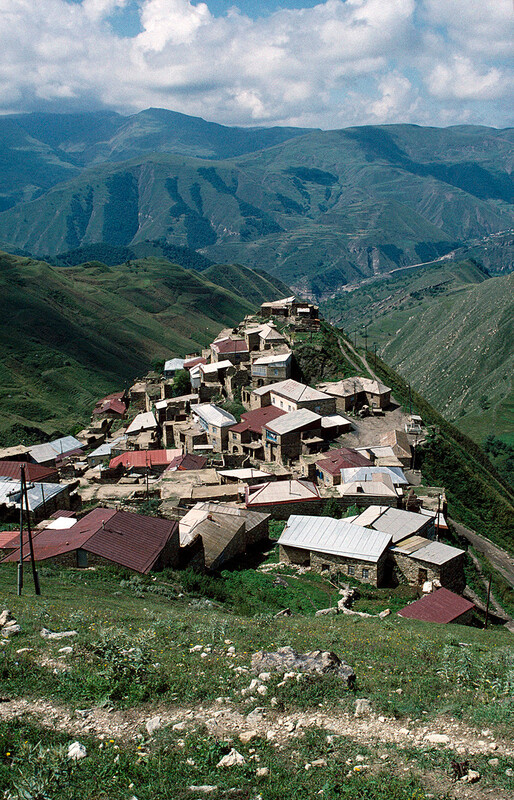 The residents of Dagestan have one problem: people are afraid to visit them. Based on the news, it seems like nothing good ever goes on in the mountainous republic, and you are bound to get into some kind of trouble if you go. 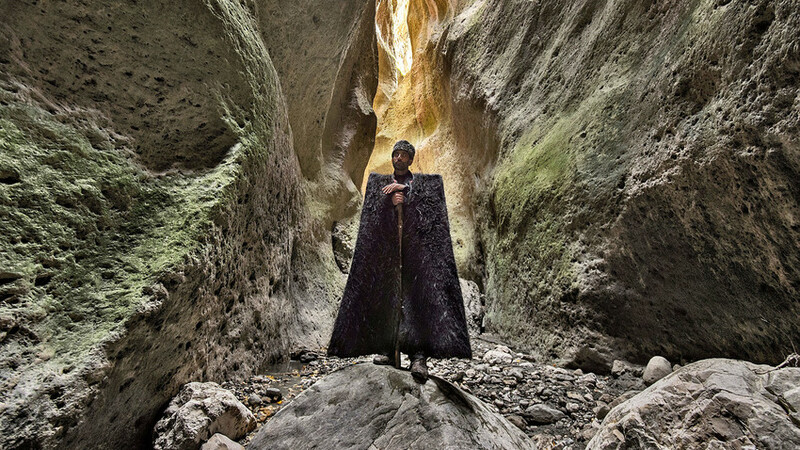 But actually, you will be surprised to learn that Dagestan has the world’s deepest canyon, is home to one of the most ancient settlements on earth, possesses a unique type of habitat and its people are incredibly hospitable. “We always want to prove to the world that we are the best,” you will hear in private conversations. This phrase basically sums up Dagestan’s age-old history. Actually, the category of Dagestani as an ethnicity does not exist. More than 40 peoples, including 14 that are indigenous, live in the territory of the northeastern Caucasus and southwestern Caspian lowlands—a total of three million people. All of these peoples, collectively, are referred to as Dagestanis. Most of them are Avars, and in second place are the Dargins, then the Kumyks, Lezgis, Russians, Laks, and so on. Long ago, the Great Silk Road went through Dagestan, and the territory was bordered by Turkey and Iran. Eventually, the Mongols, who had conquered China, Ancient Rus, India and Central Asia, invaded. The native peoples fought for their independence desperately and sometimes they succeeded in repelling even the most bloodthirsty aggressors. Once, for a short time, they were able to establish the independent Derbent Emirate. 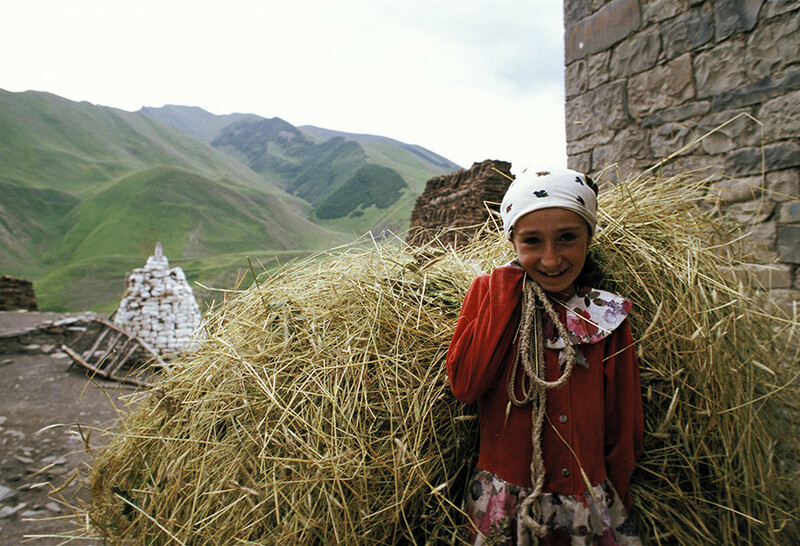 “We are all strangers (nomads) in the Caucasus. But there has always been a rivalry for the title of the most indigenous nation,” says Muslim Alimirzaev, a Dagestani and founder of the Unknown Caucasusproject. In the mountains, a ceaseless war is being waged for the fields and each village has its own language, legends and national particularities. 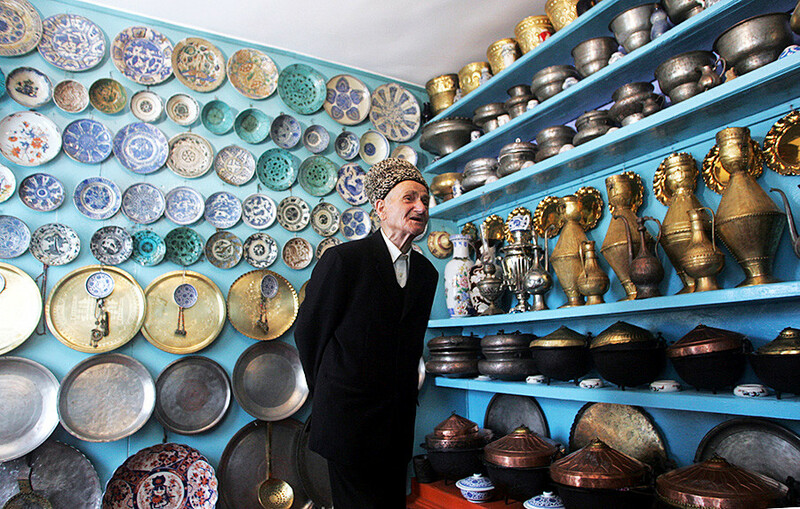 In Dagestan, it is believed that the Dargins know how to make money while the Avars like to relax and enjoy life. “But we have always been united by religion (95 percent are Muslim) or a common enemy.” Once, when the conqueror Tamerlane tried to conquer Dagestan, he was met with a militia composed of princedoms led by the local Partu Patima (often compared to Joan of Arc), and he quickly retreated. Leaving the Makhachkala Airport, the first thing you will see is the Triumphal Arch in honor of the 200-year anniversary of Dagestan’s unification with Russia. Dagestan joined the Russian Empire in 1722, after Peter the Great’s invasion. Derbent was a key location in the Caspian region and became the culminating achievement of the emperor’s first Persian expedition. But the Russian base lasted for only 13 years and was then given to Iran in a show of goodwill. Dagestan returned to Russia, once and for all, at the beginning of the 19th century following the Russian-Persian War. “When I go abroad, people ask me who I am. I respond: first, I am Russian. Second, Dagestani. Only third am I an Avar. I am Russian not because of my nationality. I am Russian because I am part of the whole country. That is how people generally think in Dagestan today,” says Alimirzaev. The Dagestanis believe that Russia begins with their territory. they are located at Russia’s southernmost point, which was also the most subsidized region in 2017 (receiving more than 52 billion rubles or $896 million). Those living outside of urbanized areas comprise 55 percent of the population. Despite this, not that many people live in the mountains, especially since young people tend to come down to the plateaus to study and do not want to go back. 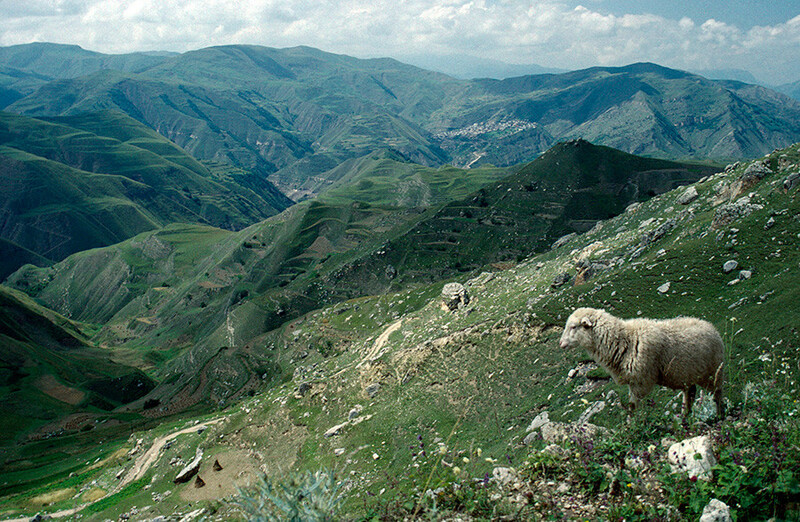 It is not prestigious working as a chaban (a shepherd), but this is the traditional occupation in the mountain plateaus. Dagestan is the national leader in terms of raising small and large cattle. The population outside of cities is usually concentrated in the villages located on the plateaus. Some of them make good profits thanks to their ethnic crafts. The Kubaks, for example, produce unique jewelry and the Rakhata village is the only place in the country that makes burqas (an ethnic felt garment). The capital, Makhachkala, is diverse. International businesses compete with artisans and Islamic clothing boutiques, such as one called Girl in Hidhab with the slogan: “Just cover yourself!” “Not long ago Islamic boutiques were trendy and profitable. Women were shown that Islam can also have its own fashion. Their marketing ideas were good. Instagram was inundated with photographs saying, ‘Look what my husband can buy me,’” Alimirzaev remembers. Currently, Alimirzaev lives in Pyatigorsk (Stavrapolsky Territory, 1574 kilometers from Moscow), and he, just like everyone else, is frightened by the news of yet another anti-terrorist operation in the republic. Yet, this does not correspond to what you see when you come to Makhachkala. The city is calm and balanced, with mesmerizing scenery. “Stereotypes are always brought to naught here,” Alimirzaev believes. Dagestanis are flattered when they see the reaction. At that moment, they indeed feel like they are the best people in the world. 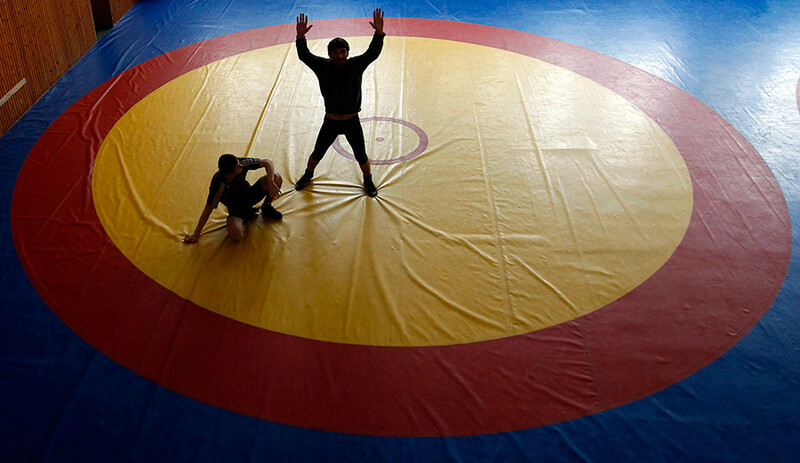 But if you ask a Dagestani, “Are you with Russia or separate?” you will most likely get an evasive reply. “We did not come to Russia voluntarily and we will not leave voluntarily.” This is a quote from the national poet Rasul Gamzatov. And this response is both typically Dagestani and very honest.